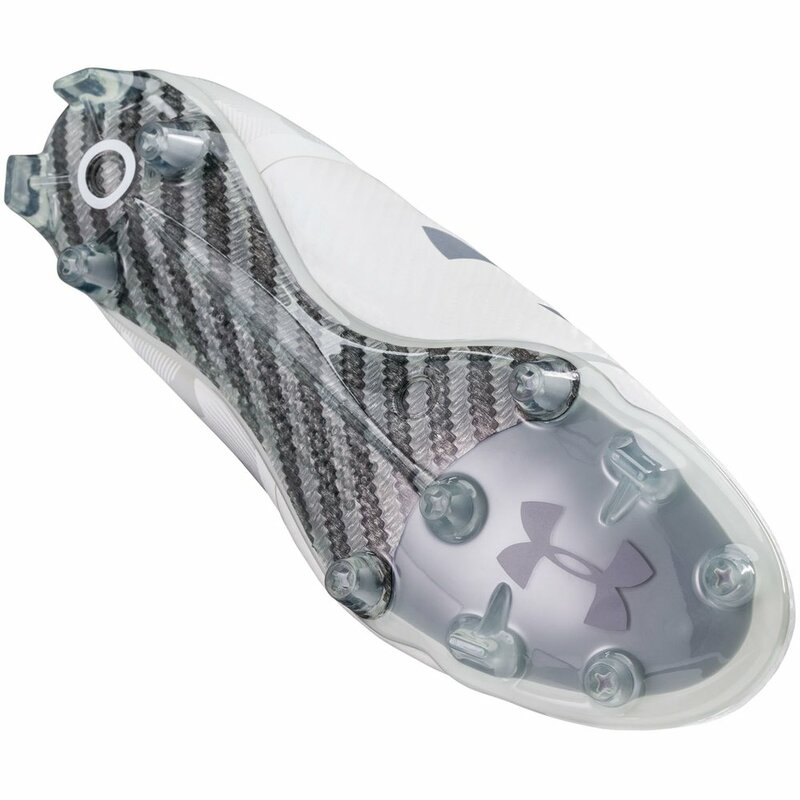 The Under Armour Spotlight 2.0 FG Soccer Cleat was designed to be faster in every direction. This completely new shoe design has a zippered cover to give you the largest sweet spot you've seen in a shoe. The internal fit sleeve provides a snug fit to keep your foot in place and add stability. 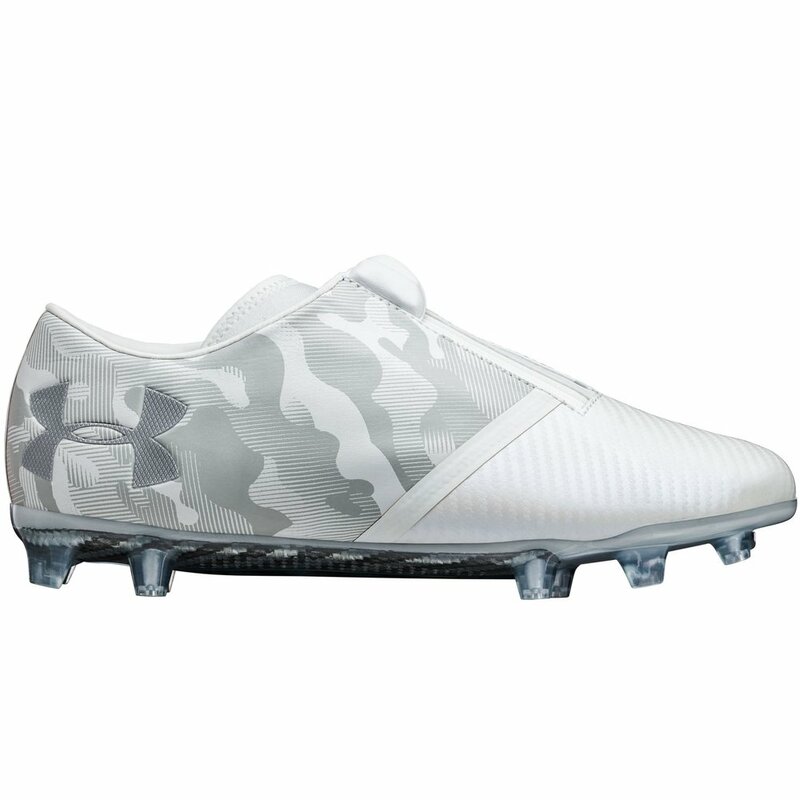 The linear cleat design will have you blowing by the opposition! 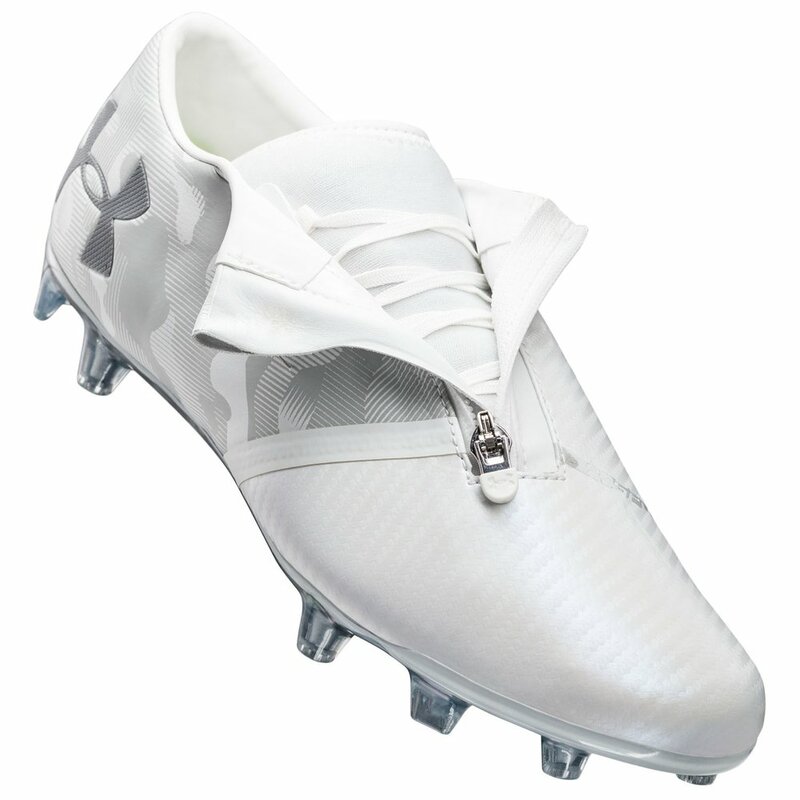 Under Armour Spotlight 2.0 FG - Available at WeGotSoccer! See Also: The entire UA Cleat selection!